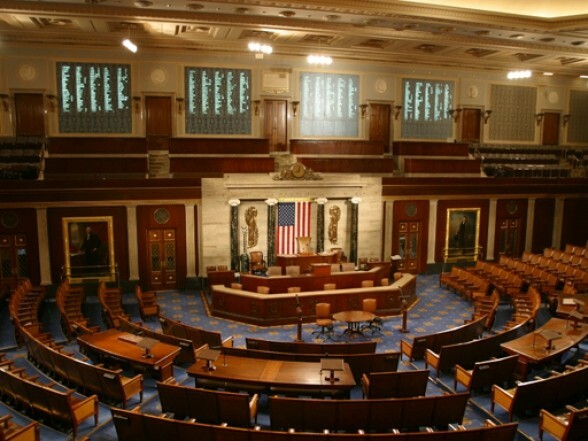 The first session of the United States 114th Congress began on January 6th, 2015 and started right where one of the most ineffective Congresses in history left off. However, the United States Senate flipped in last year’s election and Republicans now control both houses in Congress. NAGE is working with legislators in both the House and Senate and will be taking on a heavy legislative workload in 2015. NAGE will be taking an aggressive stance on “official time,” which is expected to receive additional focus when the Committee on Appropriations begins discussing their annual funding bills. The National Defense Authorization 2016 bill will also be of interest to NAGE members who work with the Department of Defense. In 2014 NAGE supported language that would allow non-appropriated fund employees to work and get paid in the event of sequestration or a government shutdown that required no additional cost to the federal government. We expect hearings on the bill to take place at some point in the later part of the year. NAGE is also looking to build support for the “Federal Firefighters Fairness Act.” The bill received overwhelming support from members at NAGE’s convention in September, but failed to come to a vote before Congress left in December. Federal firefighters are tasked currently with documenting every time they are exposed to health risks on the job, making it harder to receive healthcare when they become ill. The bill would change that practice by creating a legal presumption that certain health conditions are a result of the hazards federal firefighters faced on the job. Representative Lois Capps (D-CA) will be reintroducing the legislation in 2015 and NAGE will be drumming up support in the weeks prior. If you have any concerns regarding federal policy please call NAGE Federal at 703-519-0300 or email agregory@nage.org.